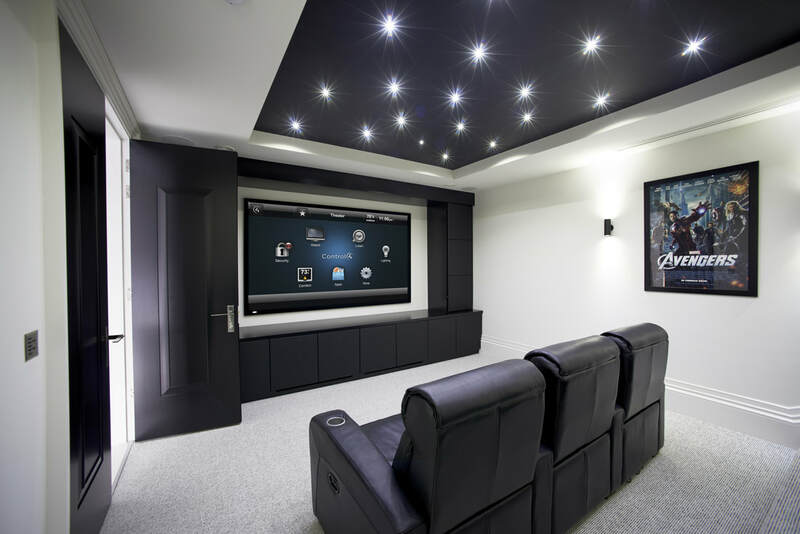 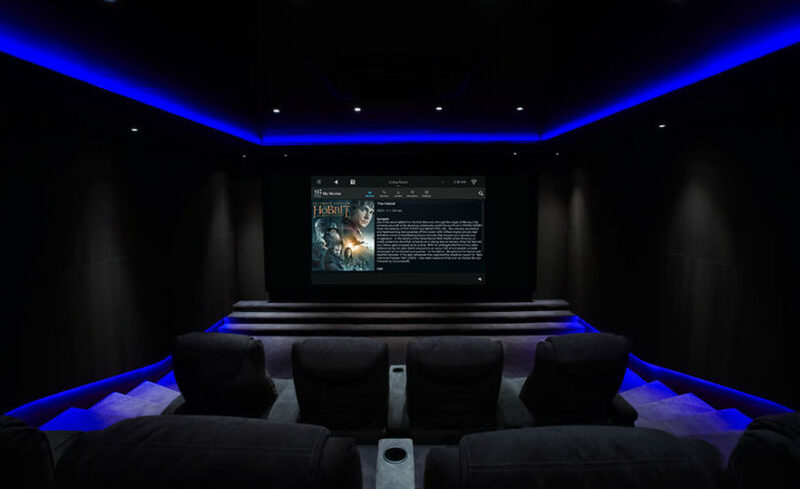 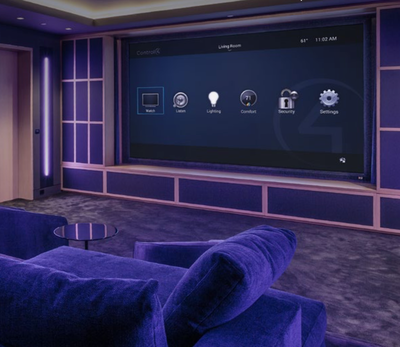 Contact LAVU to talk to a professional home theatre designer to find out what's best in your space. 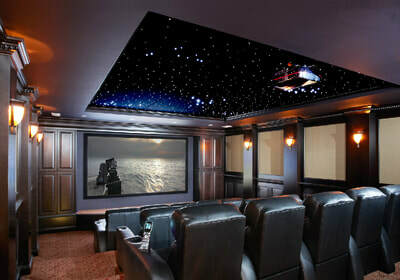 A Home Theater is an exciting entertainment option that provides an immersive viewing and listening experience. 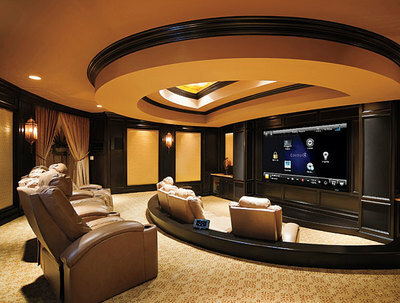 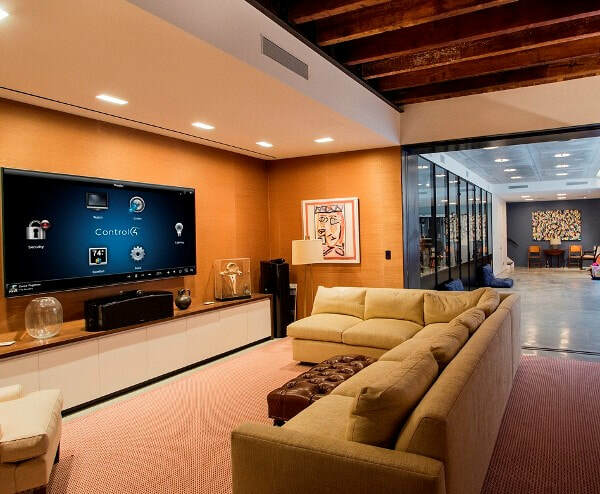 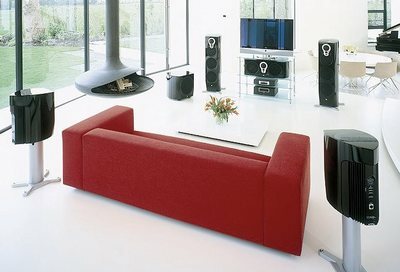 Your home theater system can be simple or as luxurious as you desire. 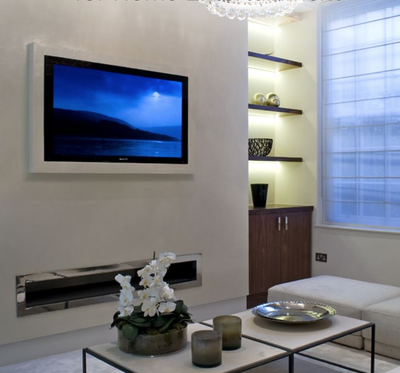 It can be a work of art, whether your room is large or small!